Following the release of a new Senate report that analyzed how Target Corp. possibly missed several opportunities to prevent a massive data breach last year, Sen. John Rockefeller, D-W.Va., grilled the company’s CFO at a March 26 hearing about the retailer’s actions. 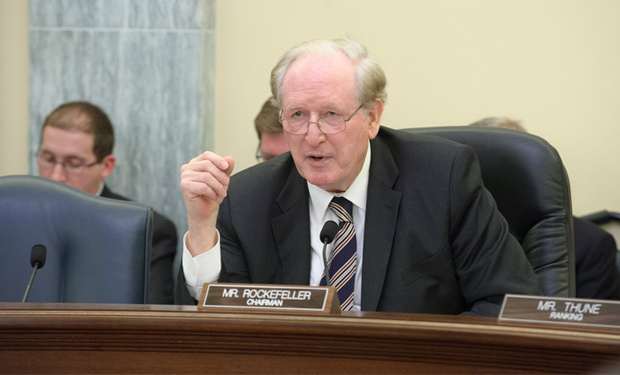 During the Senate Commerce, Science and Transportation Committee hearing, Rockefeller questioned Target’s John Mulligan about the steps the company could have taken to prevent the breach that compromised 40 million credit and debit card details and personal information about 70 million customers. For example, the report prepared for the committee notes that Target gave network access to a third-party vendor, which did not appear to follow broadly accepted information security practices. The vendor’s weak security apparently allowed the attackers to gain a foothold in Target’s network, the report notes (see: Target Vendor Acknowledges Breach). Rockefeller also pressed Mulligan for an explanation of how hackers were able to gain access to the company’s most sensitive data. The report notes the attackers who infiltrated Target’s network with a vendor’s credentials appear to have successfully moved from less sensitive areas of Target’s network to areas storing consumer data, suggesting that the retailer failed to properly isolate its most sensitive network assets. Rockefeller also asked the Target CFO how the retailer measured the level of security at its third-party vendors. Mulligan said the company has processes in place to assess the risks of those vendors. “We have standards and we have an audit process to ensure vendors are meeting them,” Mulligan said. 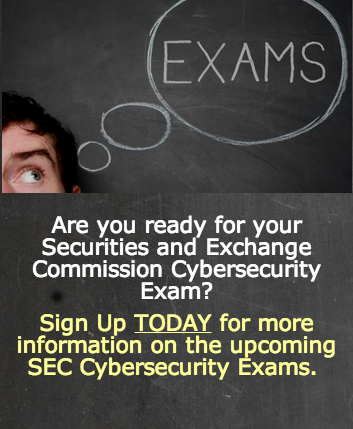 The company recently announced plans to hire a chief information security officer.